An event triggered after the record list page is displayed on the desktop. viewType String The type of the record list. Possible values are "list", "calendar", or "custom". viewId Number The View ID of the record list. viewName String The View Name of the record list. "calendar": The month shown in the "calendar" view. April 2015 will be "2015-04"
An event triggered after the record list page is displayed on the mobile. An event triggered when an inline edit of a record starts on the record list page. record Object A record object that holds data of the record when the inline editing started. An event triggered when the save button of the inline editing is clicked on the record list. record Object A record object that holds data inputted by the user. Refer to the Limitations section of the Event Handling page. An event triggered after the record has been successfully saved after clicking the save button on the record list page on the desktop. record Object A record object that holds data of the saved record. This event is only available on the Desktop. This event cannot be used with an app embedded on a space. The event will not trigger if the record does not successfully save. An event triggered when a specified field value changes during an inline editing of a record on the record list. record Object A record object including data inputted by the user at the time of the event. changes Object An object including data of changed fields and rows. changes.field Object An object of the changed field. By returning a kintone.Promise object, you can run actions after waiting for asynchronous operations to finish. Refer to the sample code for the "Save Submit Event" event on the Record Create page. An event triggered when the "Delete" button is clicked on the pop-up that appears when the delete icon of a record is clicked on the record list. record Object A record object that holds data of the record that will be deleted.  By returning a kintone.Promise object, you can delete a record after waiting for asynchronous operations to finish. Refer to the sample code for the "Save Submit Event" event on the Record Create page. If false is returned, the deletion will be cancelled. If the event handler overwrites values in the fields of the record object and returns the event object, the record is saved with those values in the object. When saving an inline edit of a record, overwrite the field "text_0" and "text_in_table_0" with a specified string. "text_in_table_0" is a field that lies within a table with field code of "table_0". If the event handler inputs true/false in the disabled of a field of the record object and returns the event object, editing of those fields will become enabled/disabled. Nothing will happen if this is applied to a field where you have no editing permissions. Disable the editing of the "text_0" field when a value is selected in the drop down field "dropdown_0", during an inline edit of a record. Even if the below fields are returned with the disabled as true/false, they will not take effect on the record itself. If the event handler inputs an error message in the error of a field of the record object and returns the event object, an error message is displayed for the corresponding field. In this case, the overwriting of field values and the enabling/disabling of field edits are canceled. To remove error messages from fields, input null into the error of the field, and return the event object. Show an error message for the fields "text_0" and "dropdown_0" when saving an inline edit for a record. Even if the below fields have error messages inputted by the handler and the object is returned, they will not take effect on the record itself. If the event handler inputs an error message in the error of the event object and returns the event object, an error message is displayed for the record. Show an error message for the record when changing a drop down field during an inline edit of a record. 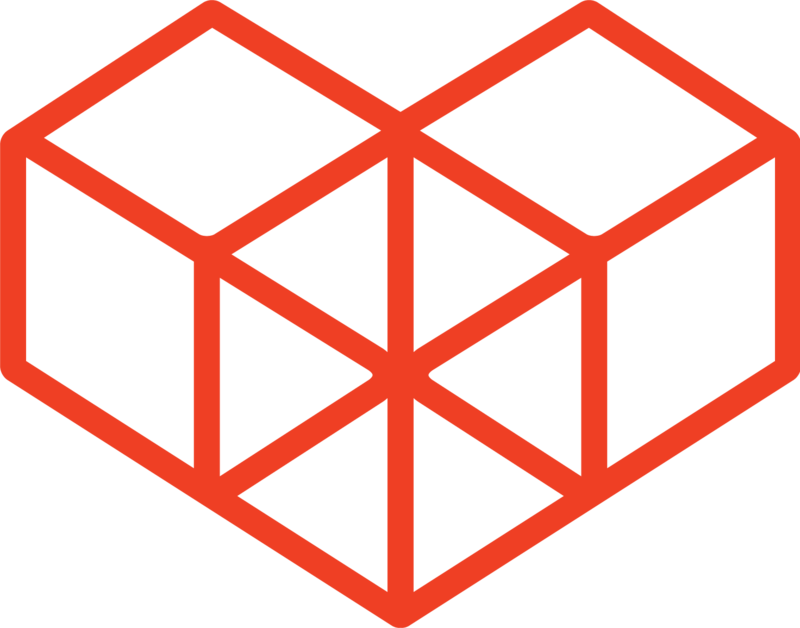 An object containing data of an edited field can be retrieved. Retrieve the object data of the field dropdown_0 when the value of dropdown_0 changes during an inline edit of a record in the record list.